Shop Amazon? Now you can earn money for Waverly PTA! By shopping at http://www.smile.amazon.com and picking Waverly Elementary School PTA as your charity, Amazon will donate to us. Sign into your Amazon account at http://www.smile.amazon.com, search and select Waverly Elementary School PTA. Online orders need to be placed through smile.amazon.com to receive school rewards credit. Go to GiantFood.com, Rewards and Programs, Give Back to Local Schools, log in to your account, and enter our school ID #02378 to register your card. You must re-register every year for this program. Click here to register. You will need to have your card number when registering (your phone number will not work). If your Giant Bonus Card number does not go through when registering on the website, please call the Giant Bonus Card hotline at : 1-877-366-2668 option 1 to register your card. 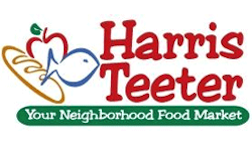 Go to HarrisTeeter.com, Together in Education, and Link Your School Today. Enter your email/password to sign into your account or click Register to get an account. Link your account to our school by entering ID #1946 and select Waverly Elementary, or click the “relink” box if your account had been previously linked to our school. 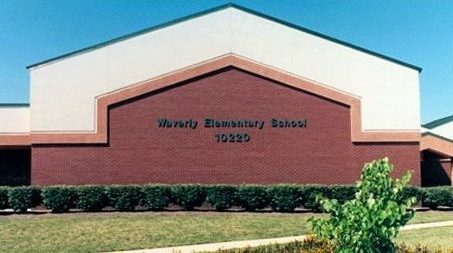 Waverly collects Box Tops for Education, which earns Waverly 10 cents for every Box Top. Please send your neatly trimmed Box Tops (be sure not to cut off the date) back to school in the bag attached to your child’s yellow Friday Folder. Any questions? Please contact Scarlett Goon. For a list of participating Box Top products, click here. Interested in joining a CSA? Consider The Wheeler Farm! They offer fall and spring shares for local families. For every share that is purchased, a portion of the proceeds is donated back to Waverly. Click here for more info on CSA. Sign up here. Planning on a family fun day at Hershey Park? The Waverly PTA works with Hershey Park to offer discounted tickets in the spring. There’s no better way to have fun and support Waverly at the same time!